Hardwood pellets are excellent heating source. They are clean burning, energy lasting, environmentally safe, recyclable, and easy to transport and store. 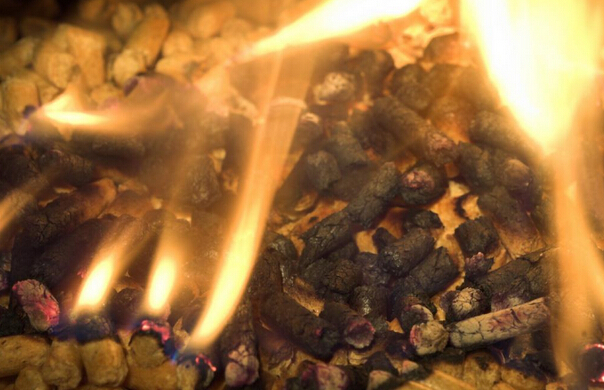 When building a fire, hardwood pellets are easier to start than traditional chopped wood, because they have a superior BTU heating value and are low and consistent in moisture content. They produce more heat per unit of weight, making themselves a more efficient fuel. Another advantage is that bags of pellets stack compactly in much less space than a cord of wood. 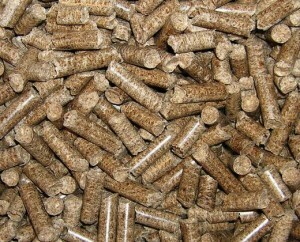 Hardwood pellet fuel is a biomass energy product made of hardwood residual, sawdust and other wood plant materials. 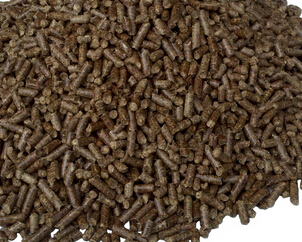 Using hardwood pellet fuel also helps to reduce the cost and problems of waste disposal, as the ash of hardwood pellet fuel after burning can be used as fertilizer. By recycling hardwood waste into a clean burning and high heat value, we can reduce our over dependence on fossil fuels. As hardwood pellet fuel’s source is renewable every year, it offers a stable heating source. Besides, it is economical and widely used in home heating and cooking appliance and large scale boilers in commercial operations. In a word, hardwood pellet fuel is a much more cost-effective choice than propane, standard electricity or kerosene, and far more environmentally friendly than firewood, and it remains one of the most reliable and cost-effective heating choice. If you want to make hardwood pellets, a hardwood pellet mill is indispensable. And you can contact us now for more information of our high quality hardwood pellet mill.